Another week and I am still blogging and quite happy with the level of postings here so far this month. 2012 is off to a good start. I'll have a review of Touch of Power which is the start of a new fantasy series by Maria V. Snyder tomorrow. I am currently reading Lothaire by Kresley Cole and expect to have a review ready next week. Many of you may be familiar with the historical vampire fiction of author Chelsea Quinn Yarbro. 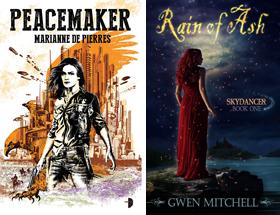 If not I recommend you try out her first novel in her long-running Saint Germaine series, In other news, HOTEL TRANSYLVANIA that has recently been released as an e-book from E-Reads (E-Reads previously released THE PALACE and BLOOD GAMES). Also Yarbro's HOTEL TRANSYLVANIA (1978) was just nominated for the Horror Writer Association's Bram Stoker Vampire Novel of the Century Award. The winner will be announced in late March. News on all of the award nominees can be read at SFScope. 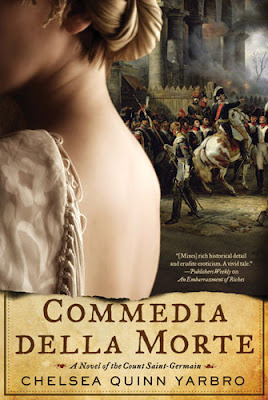 And finally here is a preview of the cover for the 25th, yes 25th novel in the series, Commedia Della Morte due for release March 12. 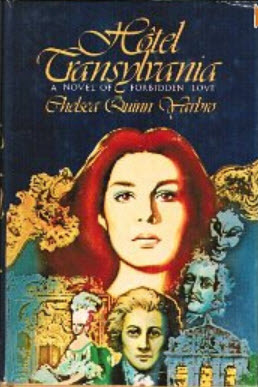 Chelsea Quinn Yarbro's modern classic,Hotel Transylvania, introduced the Count Saint-Germain and his beloved, Madelaine de Montalia. The Count is one of the most critically acclaimed vampire characters ever created, with dedicated fans who have followed his adventures through more than twenty novels, dozens of short stories, and thousands of years of human history. But of all the women the Count has loved, the most popular is the beautiful, ever-youthful Madelaine. 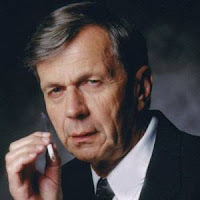 Fans of the X-Files show and Hollywood biographies may be interested in this ECW Press release, Where There’s Smoke: Musings of a Cigarette Smoking Man, a memoir from Canadian actor, director, and producer William B. Davis detailing the ups and downs of his career, and the incredible impact the X-Files world has had on his life. Find out more about the book here. C.T. 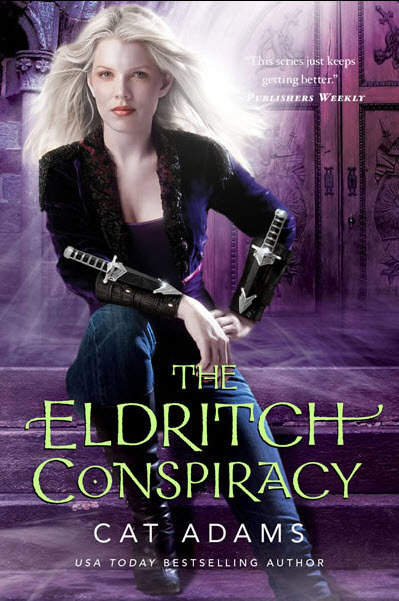 Adams and Cathy Clamp writing as Cat Adams provided a sneak preview of the cover for The Eldritch Conspiracy, the 5th book in the excellent Blood Singer series and the 4th book, The Isis Collar isn't even out until March! I have to say I like this cover. Blondes do have more fun. Guys, get free gta money for online gta games, Here is the simple way to explore the gta gaming over internet, It has many offers and has all information of how to redeem free gta money and get amazing surprises. Visit to explore more about online gta games and free offers.